Coming back to you with some regular programming today! 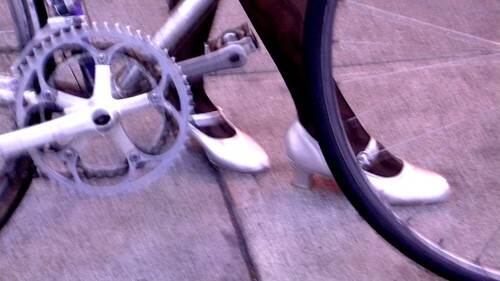 Shoes sparkle and shine in the Mission. What else should a gal wear on her feet on a Friday night? 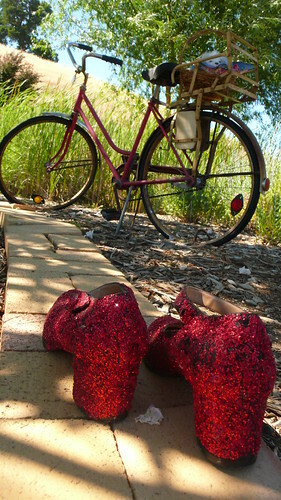 Sparkly shoes add magic to your wardrobe. 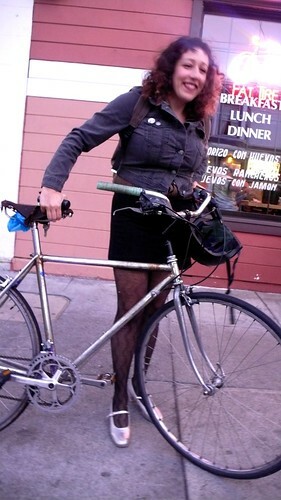 A bike adds magic to your life.